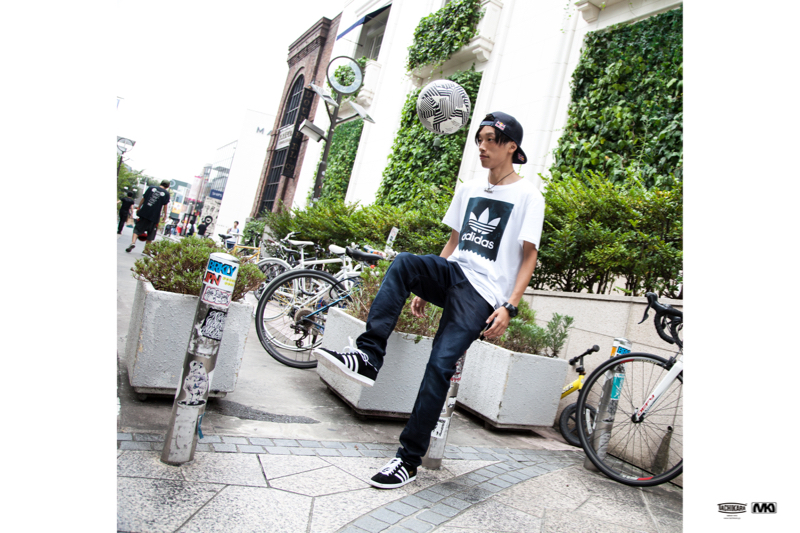 NEWEST MODEL AND SOME RESTOCK FOR FREESTYLE FOOTBALL IN MAY.24TH!! 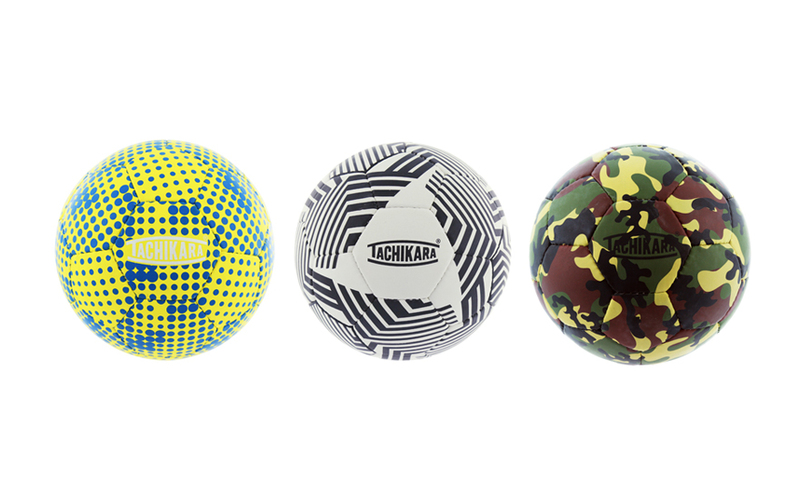 TACHIKARA’s newest freestyle model GUM FOOTBALL “DOT CAMO” will release in May.24th Japan time through TACHIKARA online store. Also 2 more freestyle football model will be restock which are the GUM FOOTBALL “WOODLAND CAMO” and HAND STITCH FOOTBALL “GUM”. GUM FOOTBALL “WOODLAND CAMO” and HAND STITCH FOOTBALL “GUM” will also release in May.24 Japan time. For all the freestyle football players around the world, TACHIKARA has invented a high performance football, GUM FOOTBALL. By using synthetic leather coated with natural rubber gum on the surface, it was possible to achieve levels of grip unlike anything you have experienced before. 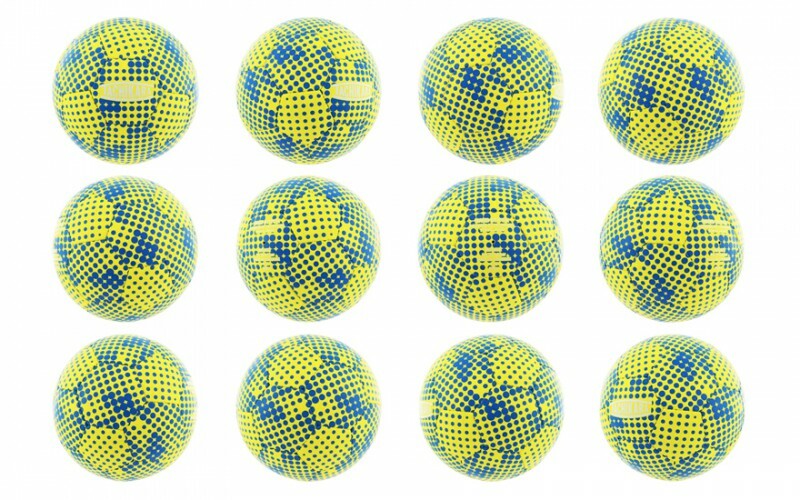 It also has the durability to provide high performance on hard asphalt surfaces and when wet.This model GUM FOOTBALL, has “Dot Camouflage” pattern, for a high-impact performance. An original freestyle football. For all the freestyle football players around the world, TACHIKARA has invented a high performance football, GUM FOOTBALL. By using synthetic leather coated with natural rubber gum on the surface, it was possible to achieve levels of grip unlike anything you have experienced before. 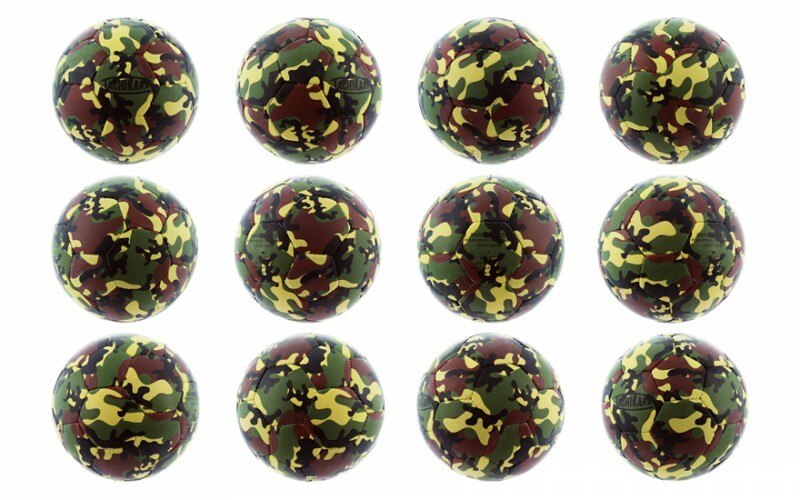 It also has the durability to provide high performance on hard asphalt surfaces and when wet.This model GUM FOOTBALL, has Woodland Camouflage pattern, for a high-impact performance. An original freestyle football. 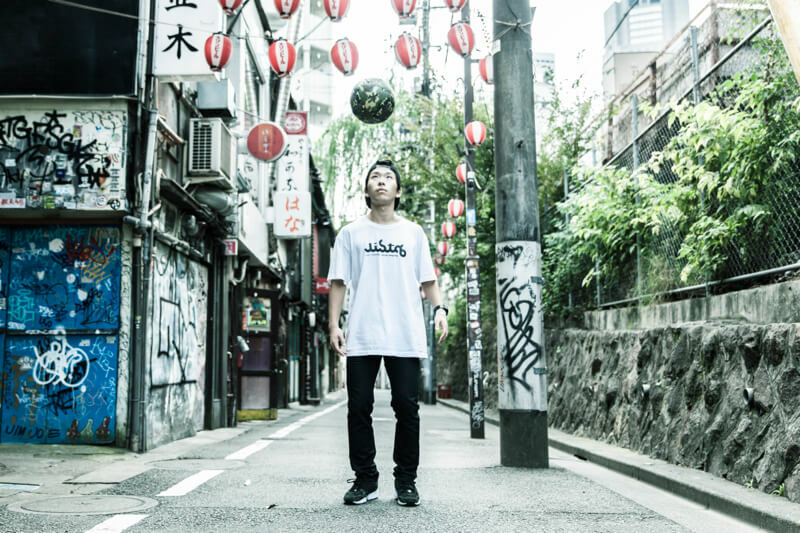 For all the freestyle football players around the world, TACHIKARA has invented a high performance football, HAND STITCH FOOTBALL “GUM”. By using synthetic leather coated with natural rubber gum on the surface, it was possible to achieve levels of grip unlike anything you have experienced before. 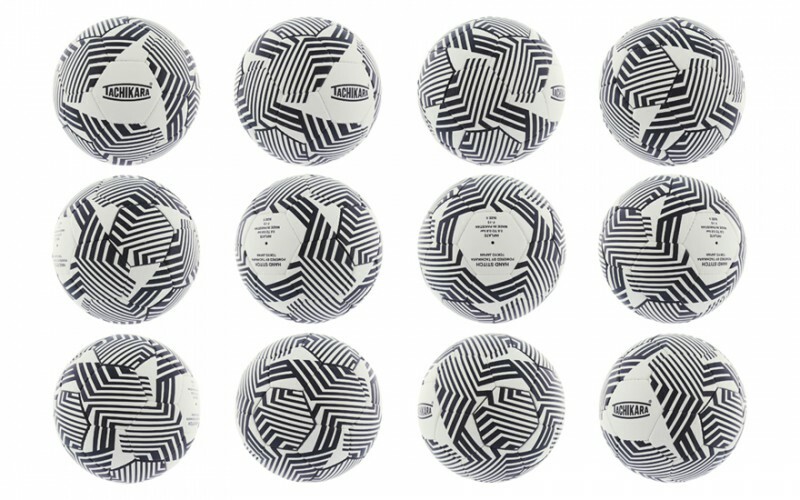 It also has the durability to provide high performance on hard asphalt surfaces and when wet.This model HAND STITCH FOOTBALL “GUM”, has a dazzle camouflage pattern as seen on battleships, for a high-impact performance. An original freestyle football. Here are some other freestyle football model!! 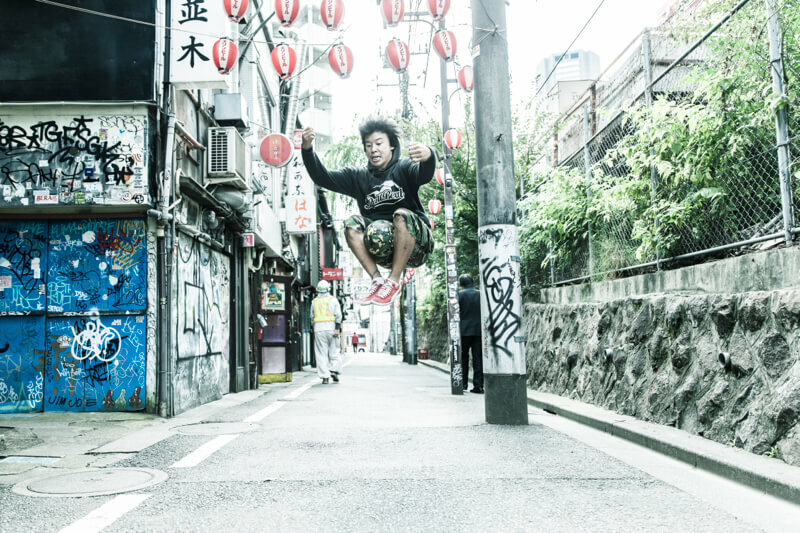 © TACHIKARA powered by UNIWORX. All rights reserved.